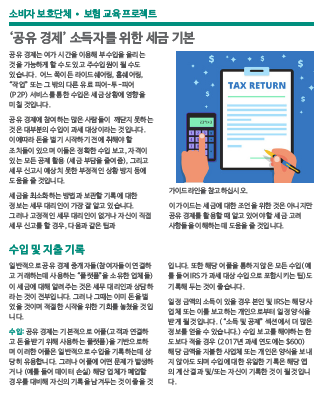 Library: Korean | Tax basics for earners in the ‘sharing economy’ (Korean) . 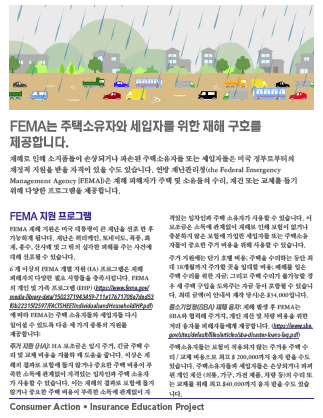 Library: Korean | FEMA spells federal disaster relief for homeowners and renters (Korean) . 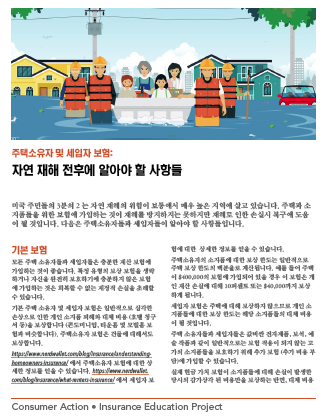 Library: Korean | Homeowners and renters insurance (Korean) What you need to know before and after a natural disaster. 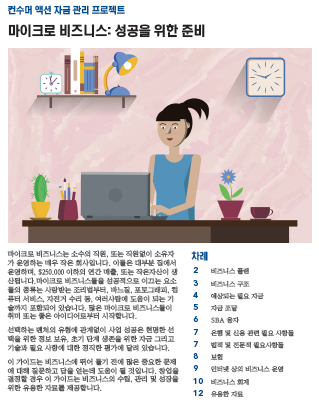 Library: Korean | Micro business: Preparing for success (Korean) . 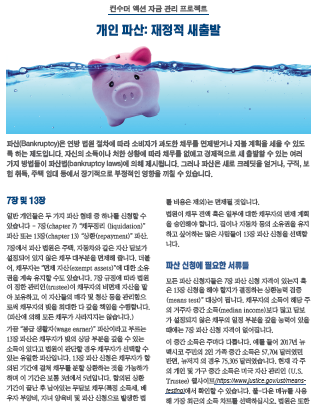 Library: Korean | Personal bankruptcy: Your financial fresh start (Korean) . Library: Korean | Freeze Your Credit File (Korean) Leave ID thieves out in the cold. 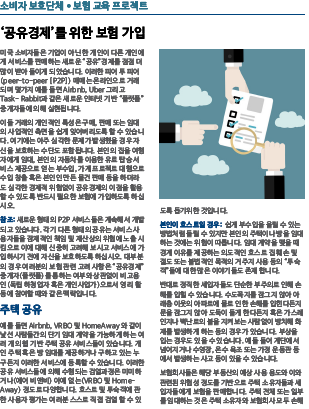 Library: Korean | Insuring yourself in the ‘sharing economy’ (Korean) . Library: Korean | Get a car loan (Korean) That's in your best interest. Library: Korean | California’s Low Cost Automobile Insurance Program (Korean) . The State of California has developed this program to provide income eligible, good drivers with access to affordable automobile liability insurance. The policies are issued by California licensed insurance companies. California state law provides that a California Low Cost Automobile Insurance policy satisfies financial responsibility laws.